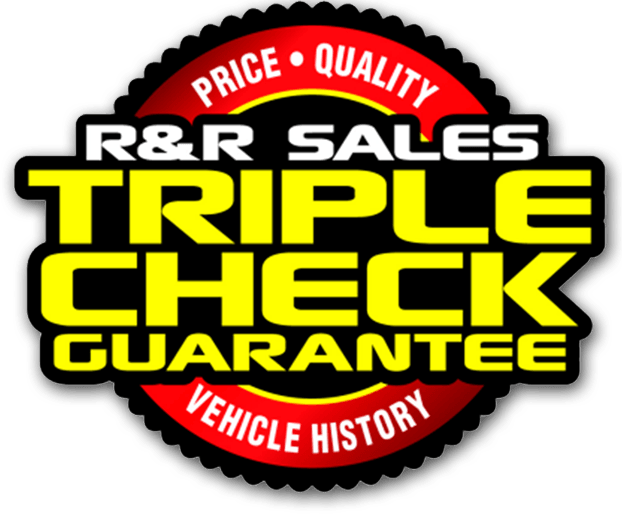 Family owned and operated since 1987, R&R Sales offers certified pre-owned vehicles and exceptional customer service. Starting on a small lot just south of the famous Orland Arch, the dealership now has convenient locations in Orland and Chico in California’s Northern Sacramento Valley. Current Owner Gary Campbell became a car enthusiast as a young man while washing cars with his father and grandfather. Gary and the entire R&R Sales staff believe everyone should have an opportunity to drive a newer, nicer vehicle. 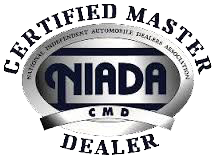 They also believe in exceptional customer service that extends from good quality cars, trucks and SUVs to guaranteed credit approval and top notch mechanics that maintain or repair every vehicle that comes into the Service Center. 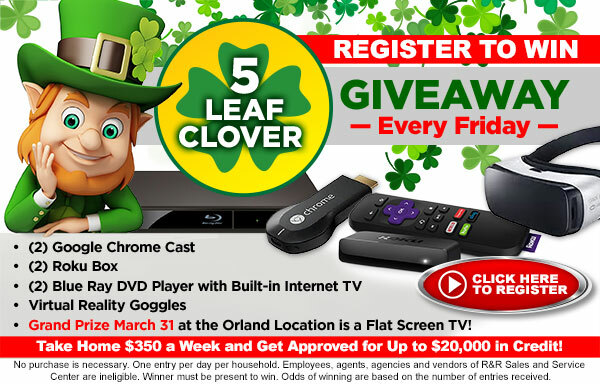 CLICK HERE TO CLAIM YOUR SAVINGS!